Founded in early 2002, Digion24 has been developing and manufacturing contactless proximity encoders for card printers and secure inventory printer cabinets. As experts in RFID and security, we have proximity encoding solutions, asset management solution, and access control solutions for a wide range of ID card printers and smart card technologies. If international armed forces, government and law enforcement agencies, and commercial enterprises trust their identification systems to DigiOn24, shouldn't you? Our team members are well experienced in new product development and manufacturing and have each worked in the Auto-ID industry for more than 25 years. 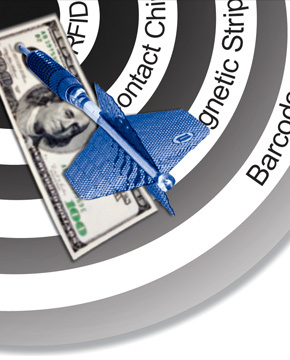 Digion24 is committed to bringing new innovative RFID products to the marketplace. From contactless smart card encoding, keyless entry and proximity encoding to inventory tracking and asset management, DigiOn24 has a solution. Based in Camarillo, California, Digion24 is currently seeking qualified reseller partners worldwide. Please contact us at (805) 584-9884 and by email for sales at sales@digion24.com or support at support@digion24.com for more information.